Welcome to My '12 Days of Christmas' Tea. To learn more about the reason for the '12 Days of Christmas' Go Here. I've set the table, and the soup is on the stove. While we're waiting for everyone to arrive, please pour yourself a glass of punch. Everyone has arrived. Please find your favorite tea from the tea box. Pick your favorite tea pot and I will pour you some hot water to brew your tea. We have our tea pot and now we can sit down and I will serve the soup. Has everyone finished their soup? Now it's time to sing. Yes! sing. I purchased this complete set of dishes from Domestication's a long time ago. Every Christmas our family would use the dishes for our Christmas Dinner. Our granddaughters would seek out the plate with the five golden rings. Usually our oldest granddaughter would find the plate and quickly sit down to claim the prize. Les Miserables. At six years old she won a talent contest and an cash award. Today she is busy studying to be a nurse. We would sing and laugh. And sing and laugh until every one's sides hurt. We did the same thing at my tea party. We sang. I mixed the plates up so we jumped around the table and tried to remember who had which plate. I hope you can imagine how funny we were. I invited 12 ladies. Each sang their part perfect! We sang and laughed and we sang and laughed. I baked Vanilla scones with dried cranberries. To lather the scone I served butter, pomegranate jelly, whipped cream and homemade lemon curd. I found the Partridge in a Pear Tree cookie jar at a yard sale and had to do some minor repair work to one of the five golden rings. I placed a pear and little golden rings on the table. Each lady received a English cracker with the number of her plate. They took the crackers home as a favor along with a jar of homemade pomegranate jelly. The four gracious ladies on the left are my dear friends of 44 years. The beautiful lady at the left end is my awesome sister-in-law. The great lady at the end of the table is also part of the group of 44 years. The fabulous lady at the end on the right is a dear friend of many years. The ladies in blue and red were my wonderful traveling partners of 2011. 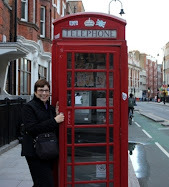 The last two incredible ladies were also on our trip to England and Scotland in 2011. I must say this now. I am truly blessed to have 12 of the most amazing women in my life. I know I could go to each one of them and they would be there for me. Thank you ladies. You are the best. and German Shortbread Cookies dipped in Chocolate for dessert. 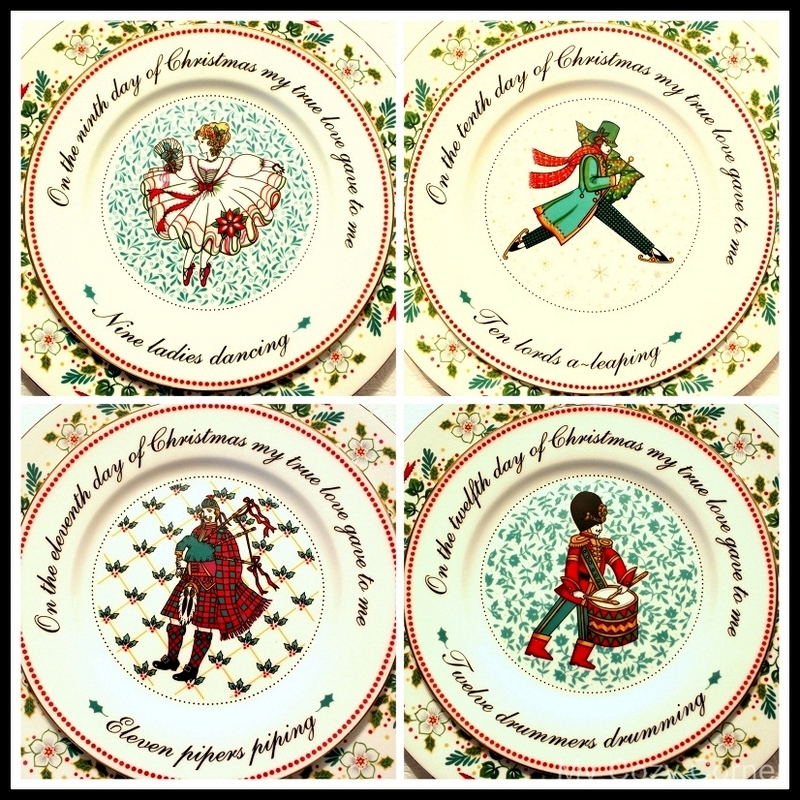 I adore all your Christmas china - everything is beautiful! Your food looks very scrummy - those 12 ladies are lucky to have you as a friend too! Betty, what a marvelous celebration you had with these lucky ladies. 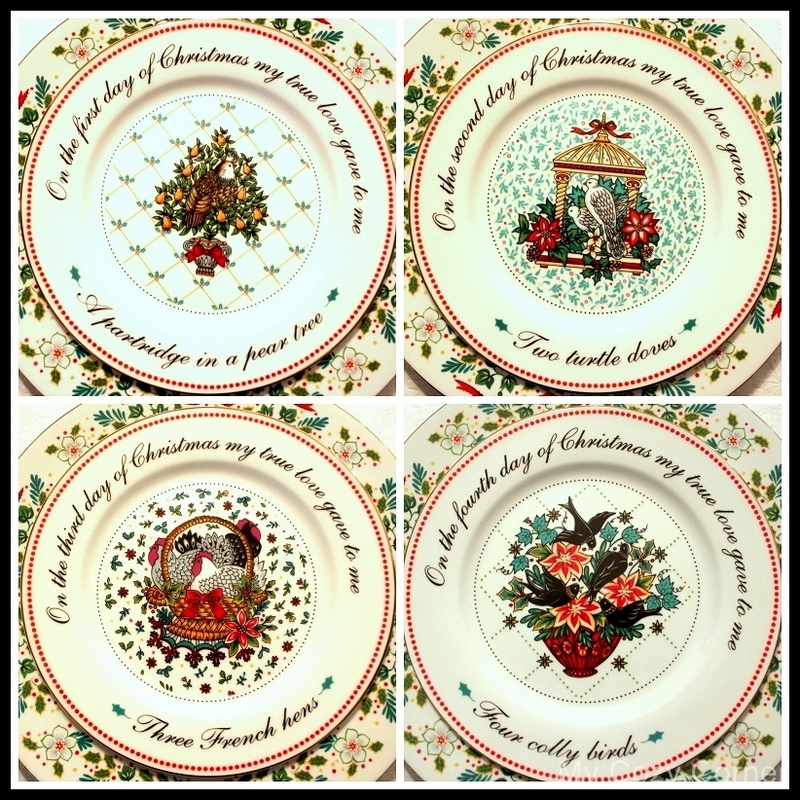 The food looks delicious and the 12 days of Christmas china -- what fun! Beautiful table. Happy Tea Day! What a blessing to have all these wonderful ladies in your life and what a lovely looking group too. 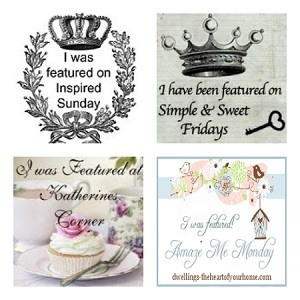 Your tea is fabulous; love the china and the treats so beautifully displayed on your table. I love the sight of those teapots all sitting at the ready too; totally charming! A joyous time together which make delightful memories. Thank you, Betty, for coming to tea and helping to make my tea party all the more enjoyable with your presence. Enjoy these days leading up to Christmas. Betty, Your partridge in a pear tree cookie jar is just adorable! Love your pretty teapots too, and your china. The punch and goodies look scrumptious! Merry Christmas Betty! Good food and good friends make for the best of luncheons. Your table is festive and you served an array of yummy things. A splendid tea! I enjoyed your comments about your daughter too. What happy friends in your photos and a lovely idea for a Christmas tree. I love the song the twelve days of Christmas and I am certain this is a jolly and laughing singing time. 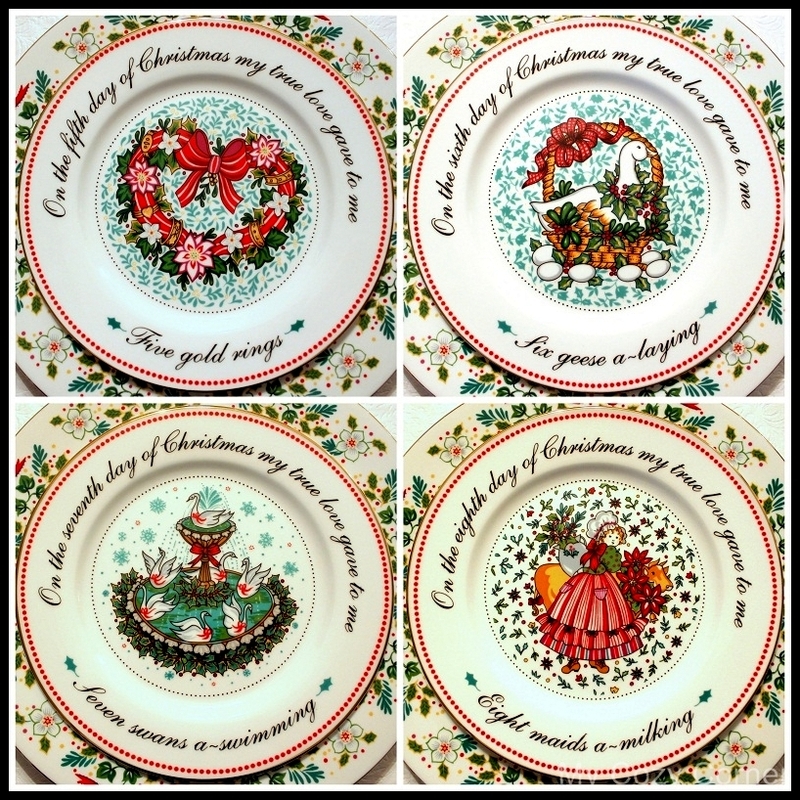 Your china is so pretty with the different days and fun set for celebrating Christmas. Thanks for sharing your familly traditions and the sweet tea party! How BEAUTIFUL!!!! And I love all your teapots, what a great idea!!!! Makes me want to have a tea party too!!!! Looks like great fun! Merry Christmas! What a beautiful Christmas tea! I'm sure everyone was so delighted to be there and it sounds like you all had such fun! Beautiful dishes and tablesetting. Thank you for sharing and Merry Christmas to you! What a great group of gals - I know they had a wonderful time at your tea! Everything is so perfect and festive! 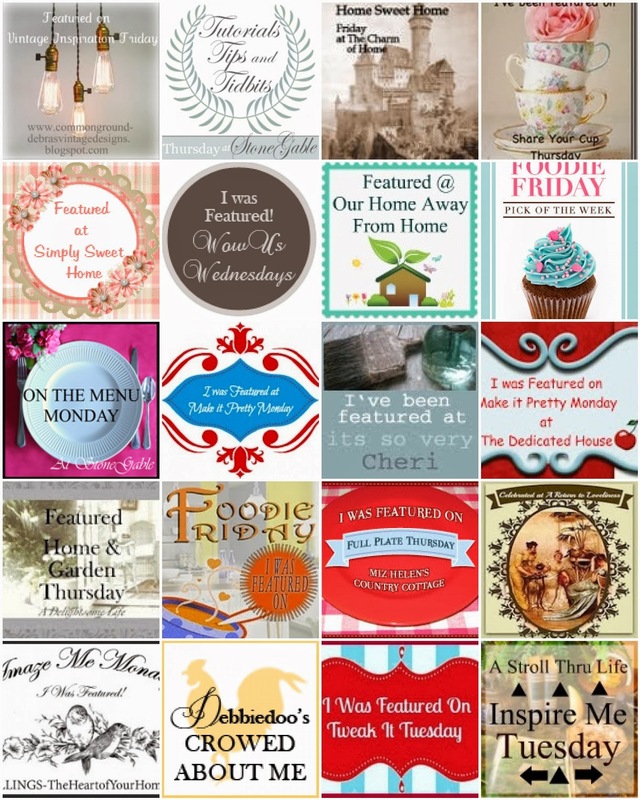 Thanks for linking to Friends Sharing Tea! Oh Betty, I don't want to leave your post! WISH I WAS THERE having fun with you and those lovely ladies and eating in such gorgeous china and in the plates 12 days of C'mas. Everything is just gorgeous!!! Have a happy and joyeous Christmas, along with your family. What a great way to celebrate. Oh my word, Betty- how divine! What a sensational and unforgettable awesome tea party you hosted! Everything is just picture perfect, ma'am!! Love that china and looks like you had a very fun time. Merry Pinkmas! I have that china too! We probably bought it around the same time. I love how you have worked with it! It looks like a wonderful tea. The table looks so festive!